Friends of Historic Butteville is among dozens of nonprofits to receive grants from the Oregon Cultural Trust in 2019. The Donald-based organization received $18,017 from the trust to support the restoration of the Historic Butteville Landing. According to the FOHB website, what is today referred to as "Butteville Landing" is actually a right-of-way owned by Marion County that runs down to the river from where Butte Street turns east to become First Street Northeast. It has been periodically maintained by the county to provide access to the river. Until recently access has been rough, there being no improved path or trail, and the slope being somewhat challenging. At the bottom are the remains of concrete footings dating back to the early 1900s, when the community upgraded the docks to handle larger and increasing stern-wheeler and ferry traffic. Last year, FOHB received a Marion County Community Planning grant, FOHB to complete a topographical survey, develop engineering project plans as well as landscape architecture plans for a restored Butteville Landing. This included removal of invasive brush and trees, rough excavation and installation of soil erosion to prepare for winter. 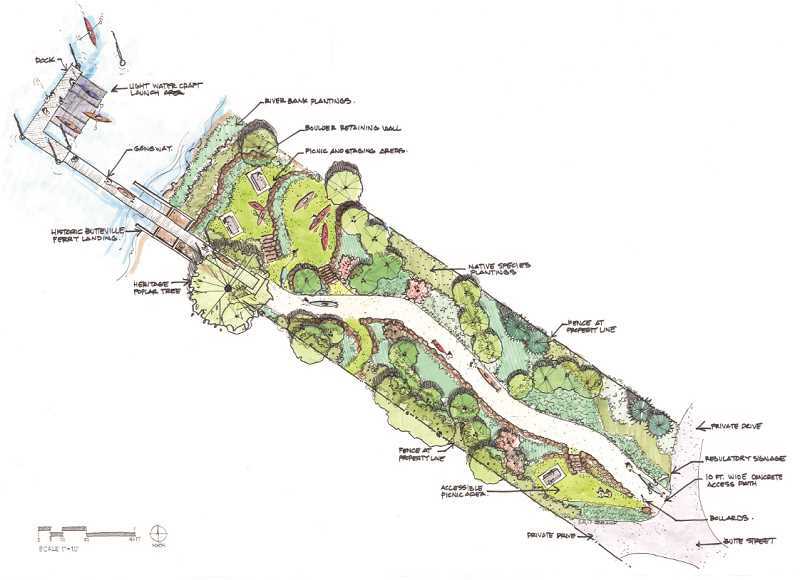 The next phase of restoration work, supported by the cultural trust grant, will include providing access to the river with trails, interpretive signage, native plantings and ADA access to the upper portion of the trail and the upper picnic area. 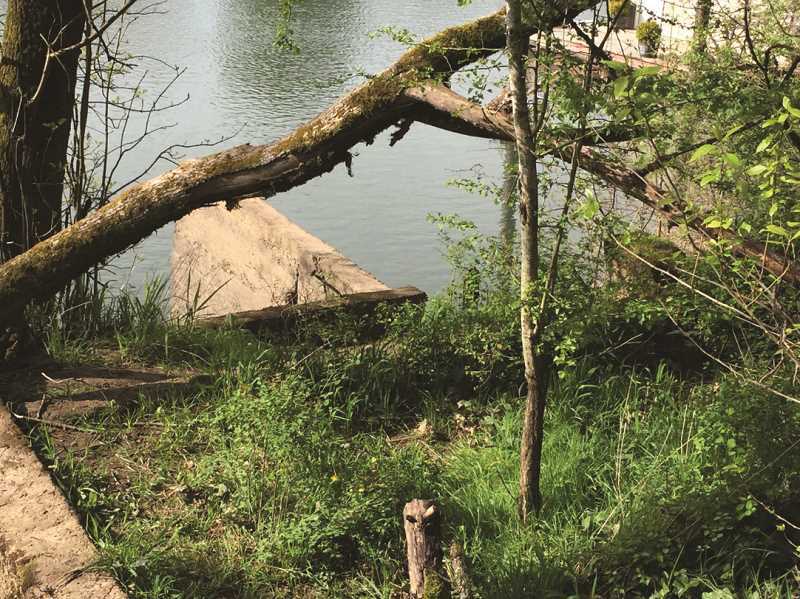 The final phase, which FOHB hopes to complete next year, aims to install a gangway to a small dock that will hold a paddle craft dock as well as accommodate small power boats. FOHB is a first-time Oregon Cultural Trust grant recipient. The trust is awarding a record $3.02 million in grant money to 137 cultural nonprofits. The increase is the direct result of a record year of fundraising and a 55 percent uptick in new donors. The awards include a total of $755,369 to the Cultural Trust's five statewide partners (Oregon Arts Commission, Oregon Heritage Commission, Oregon Humanities, Oregon Historical Society and the State Historic Preservation Office); $755,369 to 45 county and tribal cultural coalitions; and $1,510,110 in competitive Cultural Development Grants to 87 cultural organizations across the state.